The Direct Care Task Force met during the Alliance annual meeting in Atlanta to discuss the results of the opinion survey conducted in February and to frame the forthcoming White Paper. Their lively and thoughtful discussions covered discipline-specific issues, philosophies and viewpoints, and frequently went back to the topic of financially motivated deaccessioning. Representatives from New Knowledge, the non-profit think tank and planning group that conducted the survey for AAM, presented their findings and analysis of the data.A very broad range of museum types and job functions were represented by the survey’s 1258 respondents. • Nearly three quarters of the respondents identified their primary role in the museumindustry as responsible for Collections (74.1%) while a quarter (24.4%) hold executive office. Nearly all the remaining respondents hold primary roles that are either executive or managerial; a handful are in other roles. • The types of museum participating broke down as: History 32%; Art 28%; Specialized, Multi-disciplinary or visitor center 17%; Natural History 11%; Science/Technology 5%; Arboretum/ Botanical or Public Garden 4%; Children’s / Youth 2%; Aquarium/Zoo 1%. Before seeing the results, the Task Force hypothesized that a respondent’s position in an organization and the discipline of participating institutions would influence the outcome of the survey. However, the analysis found no statistical differences. In examining both the open-ended responses and general ratings, it appears that respondents were most likely considering their audience, the Alliance, and answering altruistically as professionals in the field rather than as representatives of a particular disciplinary viewpoint. The survey results provided the Task Force with a useful scan of the attitudes on the issue of direct care and acquisition costs, from a wide variety of viewpoints. They will inform the White Paper to be released in the spring of 2016. The Task Force agreed that the White Paper should not be prescriptive but should clarify the ethical issues surrounding the topic of direct care and provide guidance for museums in their decision-making. Looks like they’re agreeing to disagree and won’t be issuing a definition that the museum field needs so badly. So rather than avoid a definition, what if the Direct Care Task Force takes the approach of the Supreme Court? It rarely issues unanimous decisions; it’s usually a majority and dissenting opinions. The museum field really needs to have a definition of “direct care” and can’t work through another twenty years in confusion. Achieving unanimity in a committee is nearly impossible and usually results in “lowest common denominator” consensus, so don’t let that be the standard for the Task Force. 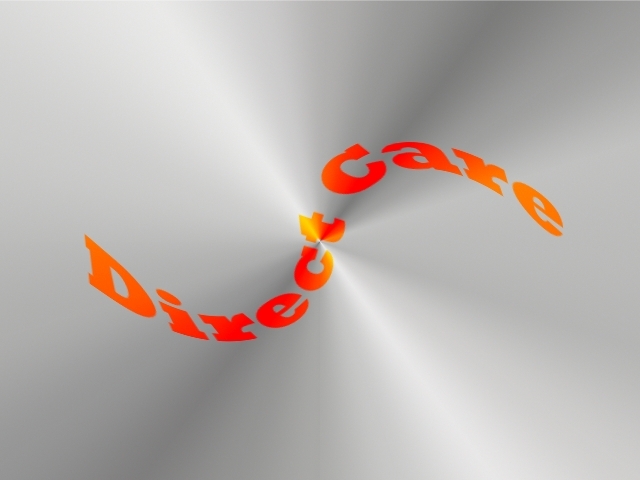 We know there are different opinions in the field; what we need is a thoughtful definition of “direct care” (or perhaps even determine it’s no longer an appropriate use of deaccessioning funds). This entry was posted in Collections and tagged American Alliance of Museums, Direct care on June 9, 2015 by Max van Balgooy. If AAM eliminates “direct care” as an option – what does that mean for AASLH and their allowing “preservation or aquisition”? Would AASLH then be an ethical outlier? I’ve always seen AAM’s stance as a bridge between AAMD (replenishment only) and AASLH, which seems far more reasonable for small museums. Sandra raises an interesting point. As it happens the AASLH Standards & Ethics Committee is very interested in the Task Force’s work and is following its deliberations closely. In fact the AAM Task Force includes several people with ties to AASLH. Our Committee was recently briefed on the Task Force’s progress to date. We will certainly be discussing this issue and the ramifications of any conclusions reached by the Task Force at future Standards and Ethics Committee meetings. The AAM Task Force meeting involved a lot of cross-disciplinary education among the members, leading them to a greater understanding of the nuances of the phrase “direct care of collections.” We would ask that the field give the Task Force time to work through the issues before jumping to conclusions. I can state right now, however, that the Task Force has not been charged with revising the AAM Code of Ethics for Museums (i.e., removing “direct care” as an appropriate use of proceeds from deaccessioning).